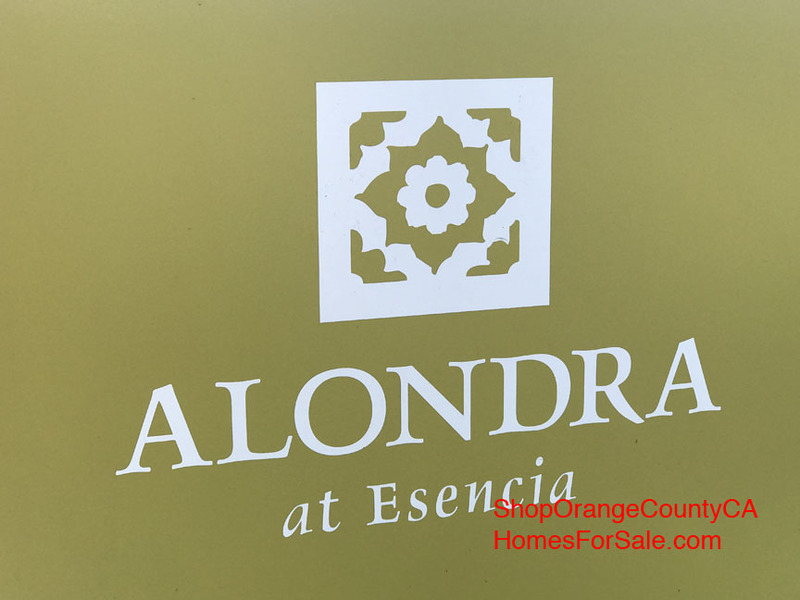 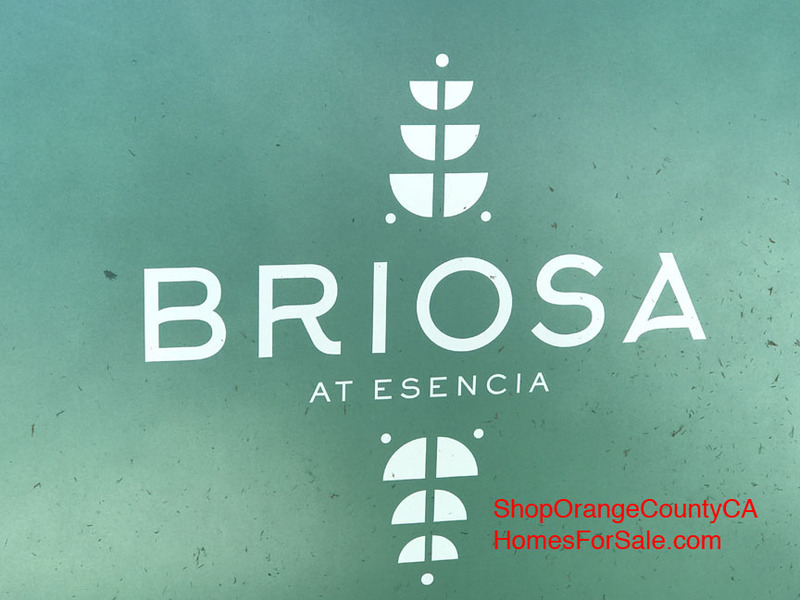 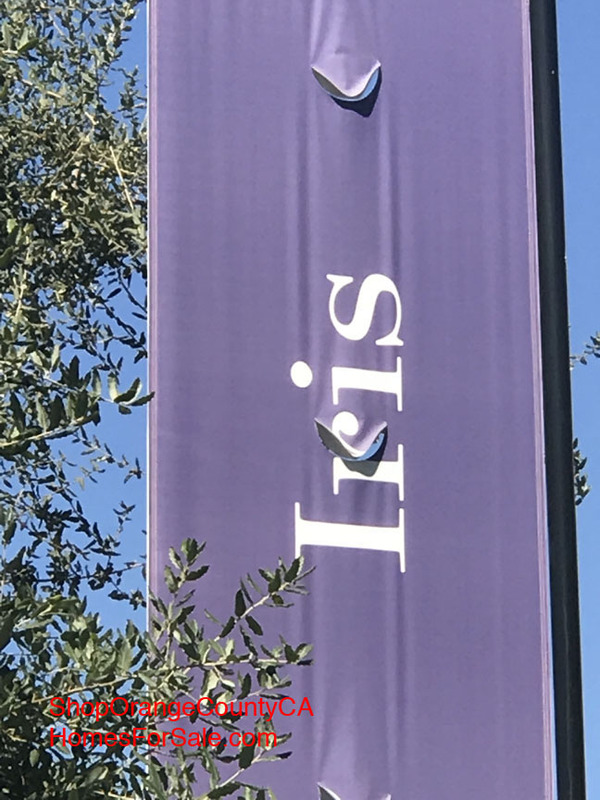 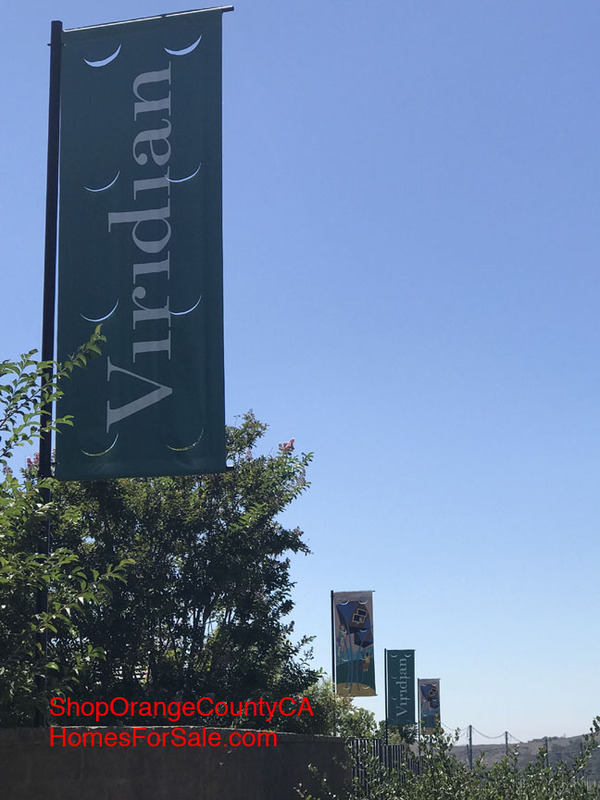 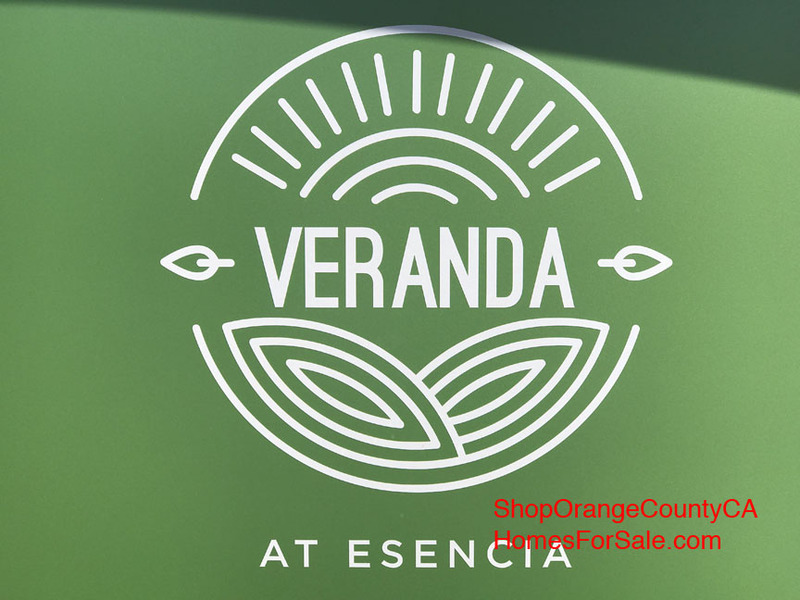 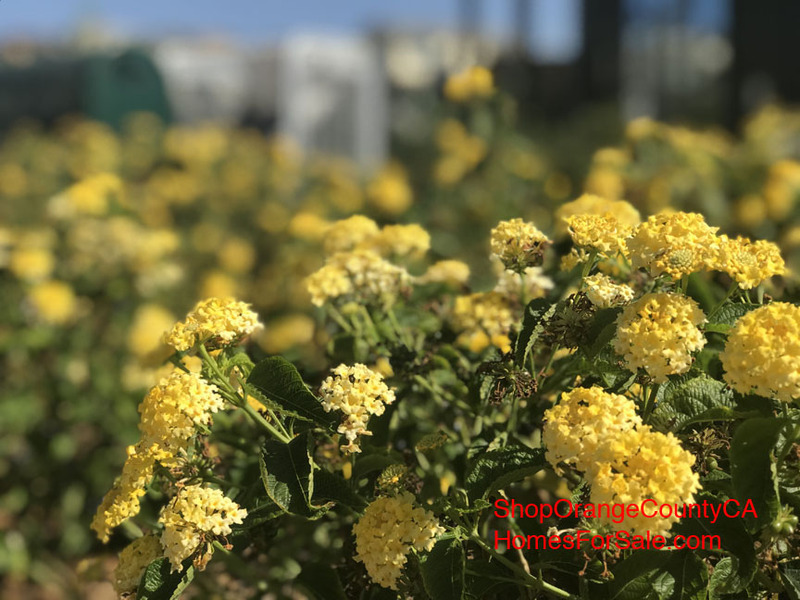 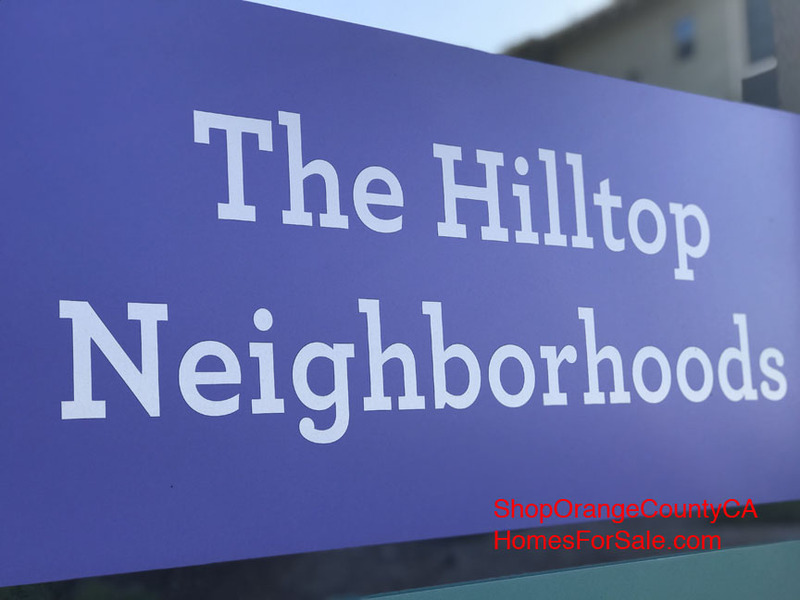 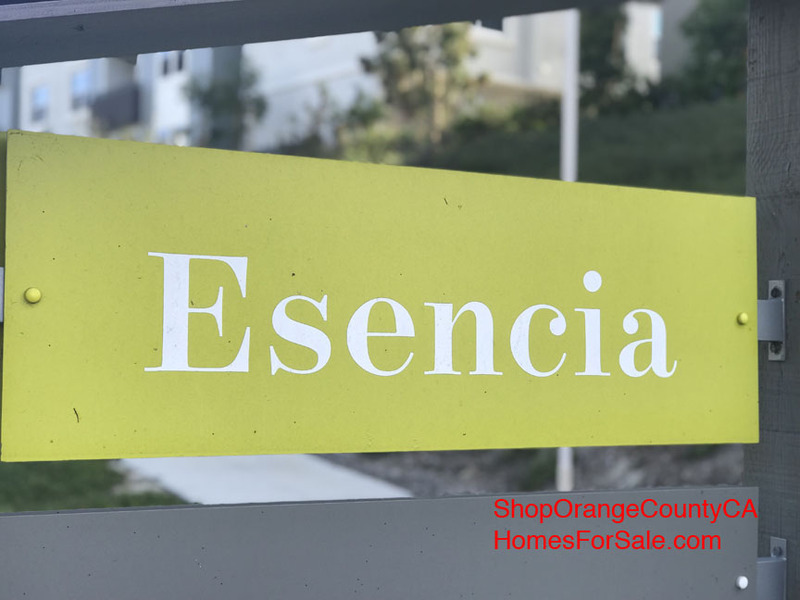 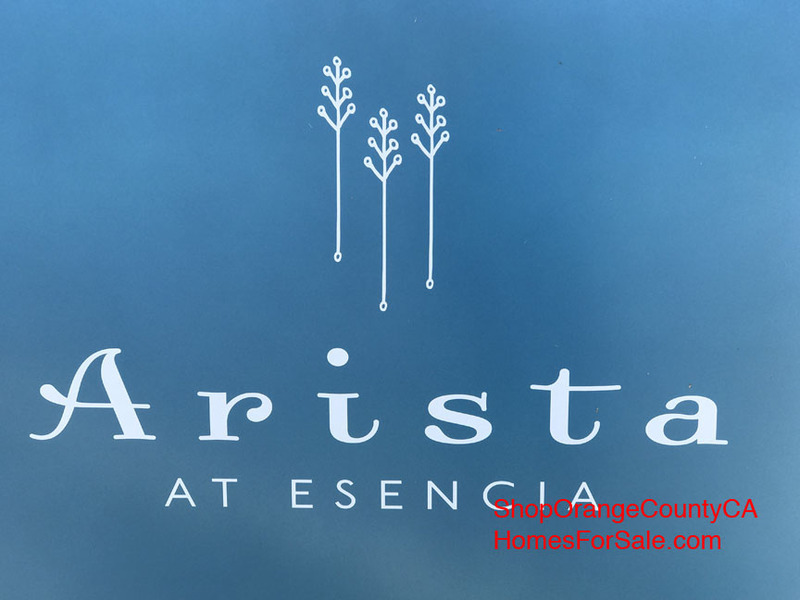 Looking for a great Home Condo or Town House for Sale in the Hilltop Neighborhood of Esencia Village in the city of Rancho Mission Viejo CA in the Canopy Subdivision? 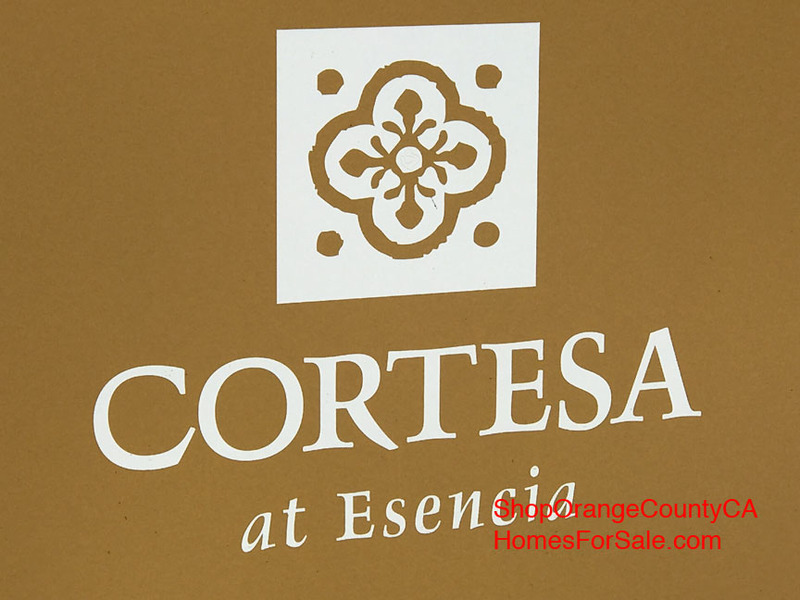 Congratulations Home Shopper for You now have access to every available active and pending listing in your desired area. 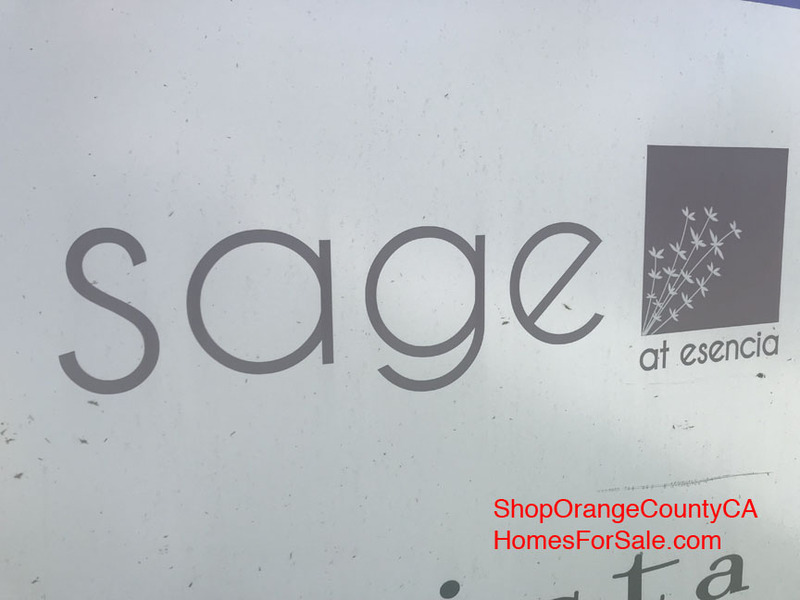 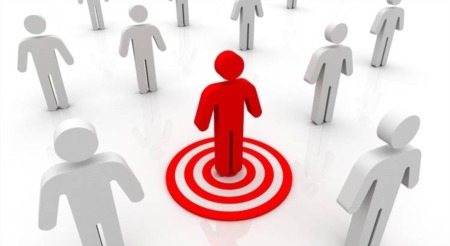 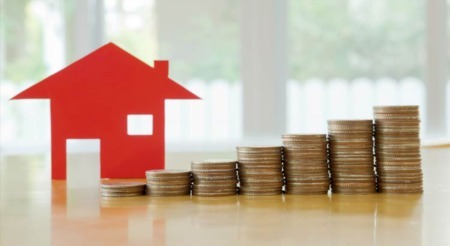 Better yet, this search updates every 15 minutes so in this day of Best Homes Sell Day 1, register for a free account and save this search so You will never miss out on another great property. 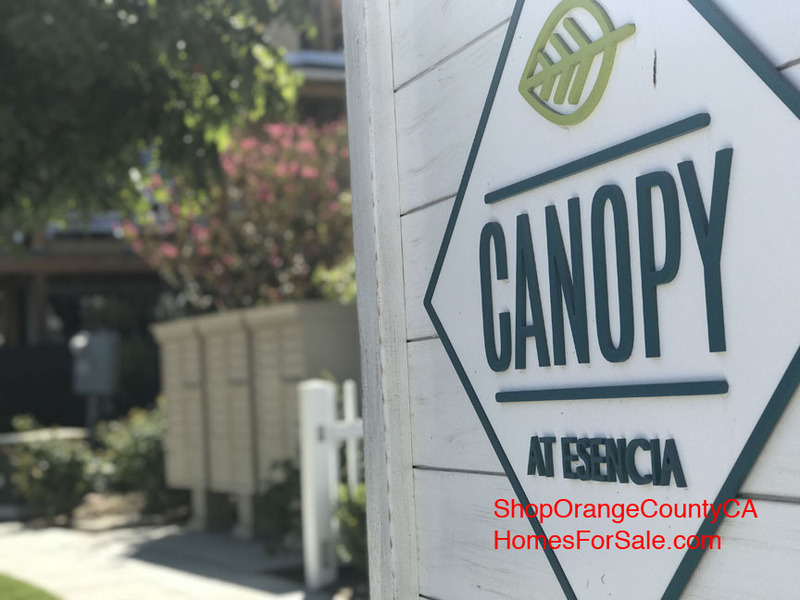 If you would like more information on any of these Canopy / Hilltop / Esencia real estate listings, click the "Request More Information" button when viewing the details of that property or Call Eric Johnson direct at 949-427-8578 for Your personal tour and he can provide you with disclosures, past sales history, dates and prices of homes recently sold nearby, and more.